Entering a college or university? Already enrolled? First of all, congratulations. As an active member of the community, 1SEO would like to help. We’re proud to offer financial assistance to aspiring I.T. and digital marketing professionals in the form of a $1000 check. -The applicant must “like” the 1SEO I.T. Support & Digital Marketing Facebook page. -Applicant must fill out basic information in a brief application found on the scholarship page. -Review the scholarship guidelines carefully! -Be specific with your strategy. -Take your time and be patient. -The scholarship consists of one award of $1000. -The award amount will be made out to the winning applicant’s school in the form of a check and applied directly applied to their tuition. 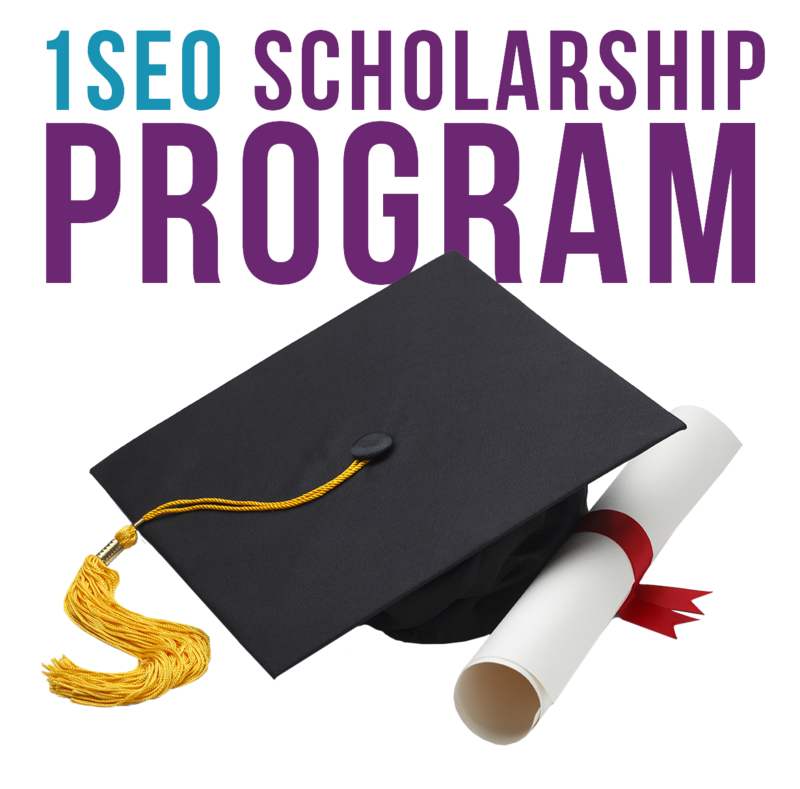 -The winning applicant will be notified via email and their entry will be posted on 1SEO’s social media platforms. 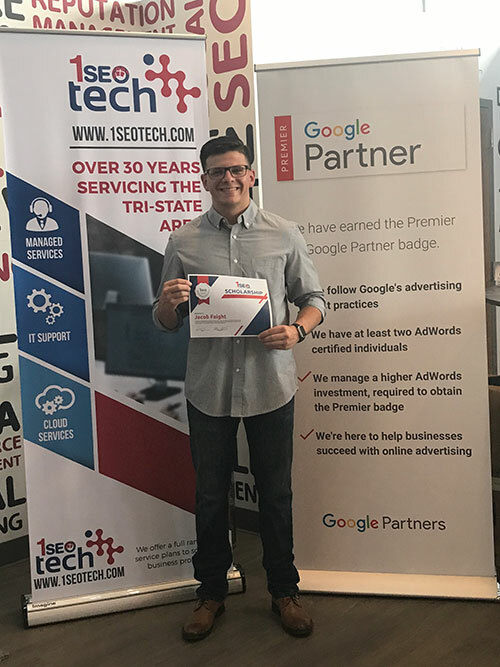 Congratulations to Jacob Faight, winner of 1SEO’s 2017 scholarship! We wish you the best of luck at Coastal Carolina University. Please ensure to like our Facebook for eligibility! Our committee consists of five judges. Each judge bases their decision on the creativity, drive, and storytelling prowess that the applicants display through their submissions. The entry that best exemplifies these qualities while complying with the application process will be announced on our social media platforms.